Long gone are the days of hiring a single performer or group as entertainment. 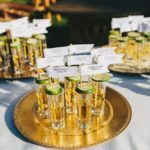 Event planners and DIYers alike are opting to hire a multitude of entertainers and experiences to keep guests engaged from event beginning to end. Explore some of our favorite experiential event ideas below! Interactive Seating Charts: Take assigned seating to an exciting place by using an interactive display. Have guests choose a flower from a floral wall with a corresponding seat tag to “pick” their seat. Or, for adult-only events offer guests a themed shot complete with edible ink or decorative umbrellas to communicate their seat number. Now that’s one way to get the party started! Experiential Dining: Fondue, cooking on black-rock lava stones, and “build-it-yourself” bars allow guests to not only enjoy their food, but interact with it as well. The freedom of customization allows for event attendees to be as creative as they like and cater to their personal preferences. 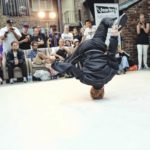 Live Performances: Take your live entertainment to the next level by hiring performers to engage with guests and create a memorable show. Dancers, theater performers, magicians, musical acts, and caricature artists can mingle with guests and amp up your events excitement factor. Temporary Body Art: Of course we love this trend! 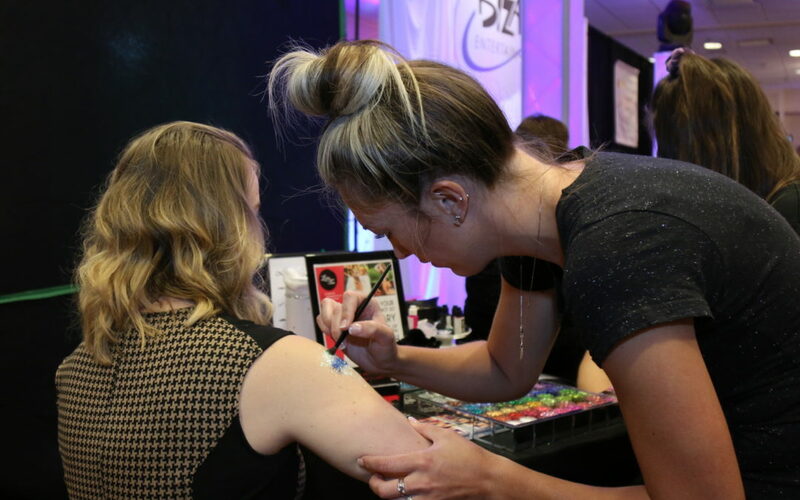 However, the technology and service offerings surrounding temporary body art has taken off in 2018. Now, artists can offer a wide variety of options, ranging from glitter tattoos set with rhinestones and gems, to heat-driven color changing designs, to utilizing machines that print on manicures in seconds, and on-the-spot photo capturing to be used on shirts, nails, cups, and more. Each creates an experience that allows guests to utilize their creativity and create lasting memories.